Photo courtesy of Bonnie Jackson A photo of the 20-year-old Park Hopper ticket Bonnie Jackson was able to successfully use in 2017 because it had no expiration date. 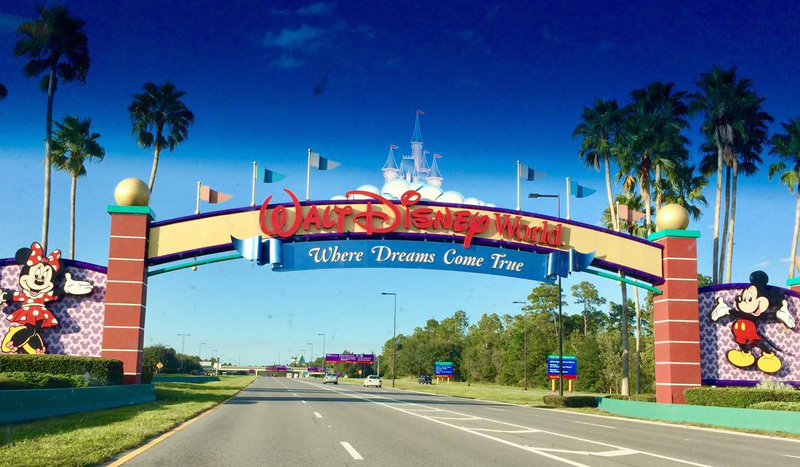 When Walt Disney World says a ticket has no expiration date, the company stands by that. Even if it’s a paper ticket from the 1990s. 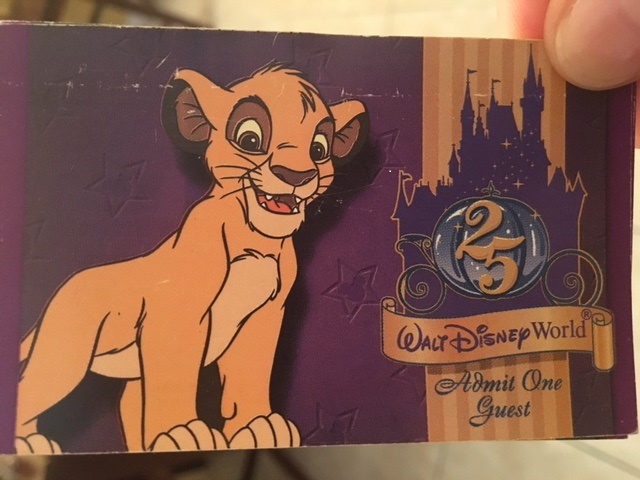 A Michigan grandma shared her story with TravelingMom.com about bringing her old, unused “No expiration date” paper tickets to the gate at the Magic Kingdom this year. And guess what? The tickets were honored, saving her more than $1,100. Here’s her story. It’ll make you think twice before you mock people who stash things in junk drawers. And it might make you want to dig through your own. A photo of the 20-year-old Park Hopper ticket Bonnie Jackson was able to successfully use in 2017 because it had no expiration date. In 1997, shortly after her mother died, Bonnie Jackson, of Menominee, Michigan, decided to use some of her inheritance money to take her two teenage daughters to Walt Disney World. She bought everyone four-day Park Hopper passes, but they ended up only going for three days. Since the four unused tickets said “No expiration date” on them, Jackson took them home, paper clipped them together, and threw them in her junk drawer. “I’m a keeper. And I thought, I’ll be darned, we paid for these tickets. I wasn’t about to get rid of them,” she said. They sat in that drawer for the next 20 years. Then in February 2017, Jackson was rifling through her junk drawer and found the tickets. 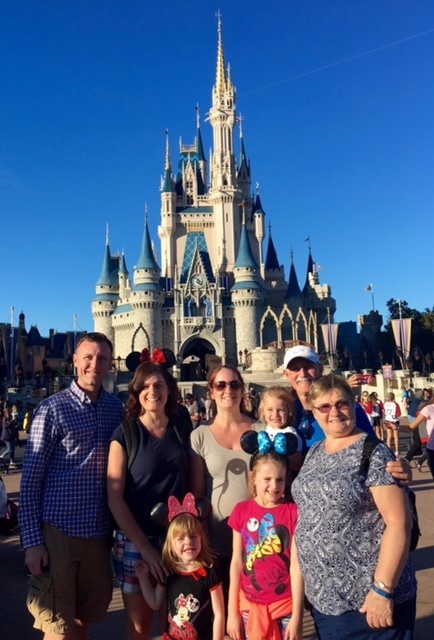 She was taking her granddaughters to Walt Disney World, and figured she’d present her old tickets at the Magic Kingdom gate and see what happened. To her delight, the Disney ticket agent honored the tickets without questions or hassles. The same tickets Jackson used to take her teenage kids to Walt Disney World, she now was using to take her grandkids. Turns out, those old Park Hopper tickets appreciated in value quite a bit while they sat in Jackson’s junk drawer. In 1997, the four-day Park Hopper passes cost Jackson $147 per person. Today, those ticket cost around $425 each. 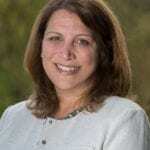 Do the math – the tickets were worth $1,112 more than they were when she bought them in 1997. They nearly tripled in value. That’s an investment any stock broker would envy. Jackson said her family always makes fun of her for having junk drawers, but this story silences her critics. “Now they can not say anything about me holding on to anything,” she said, laughing. Michigan grandma Bonnie Jackson was delighted when Disney World honored her 20-year-old tickets that had no expiration date. 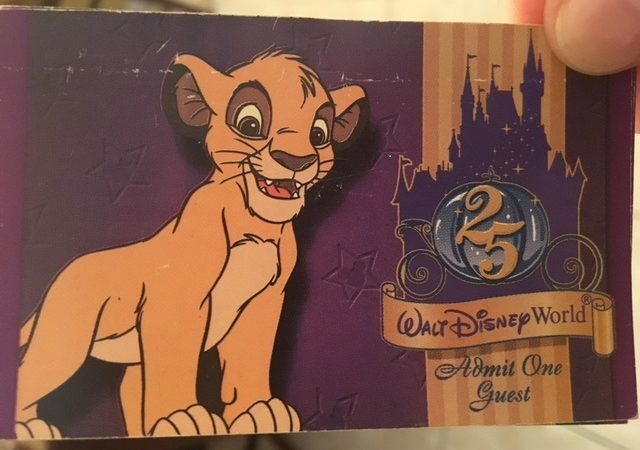 Disney World did away with its “no expiration date” ticket option years ago, but a spokeswoman said they continue to honor old “no expiration date” tickets purchased prior to then. She didn’t know often people used old tickets, or if older tickets had ever been presented. 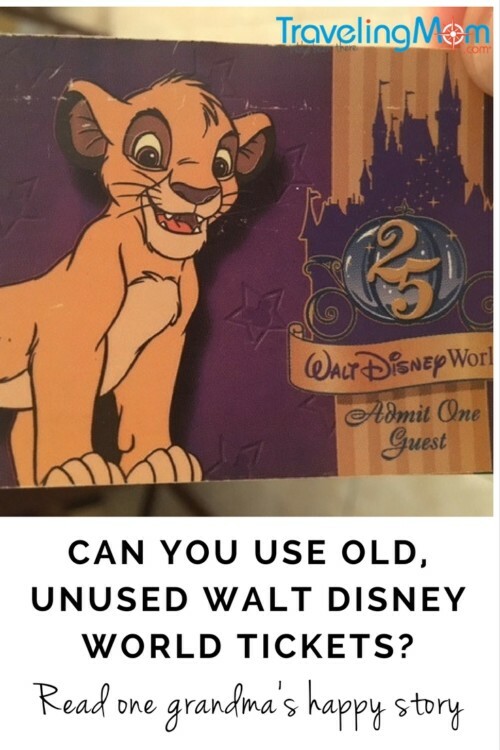 For more information on converting old tickets, check out this Disney World link. Headed to the Happiest Place on Earth? It might not be as good a deal as Jackson got, but TravelingMom recommends Undercover Tourist for discounted tickets including $7 off Mickey’s Christmas party tickets and $8 off Mickey’s Not So Scary Halloween tickets.